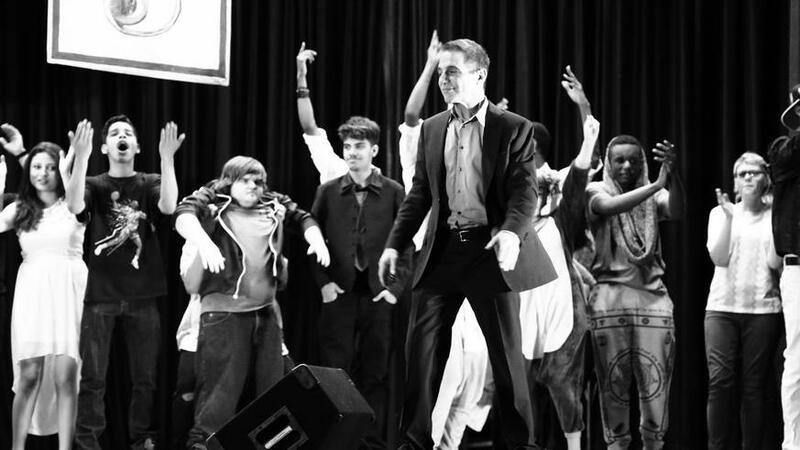 Community Spotlight: The annual ExtravaDanza talent show | Love Productions Inc.
Actor Tony Danza takes the stage with teachers and students to raise money for Northeast High School. Tony Danza truly is “the boss.” Despite his busy schedule as a star of stage and screen as well as a New York Times best-selling author, Danza makes giving back a priority. For nearly a decade, he has spearheaded the annual ExtravaDanza talent show to help raise money for Northeast High School in Philadelphia.